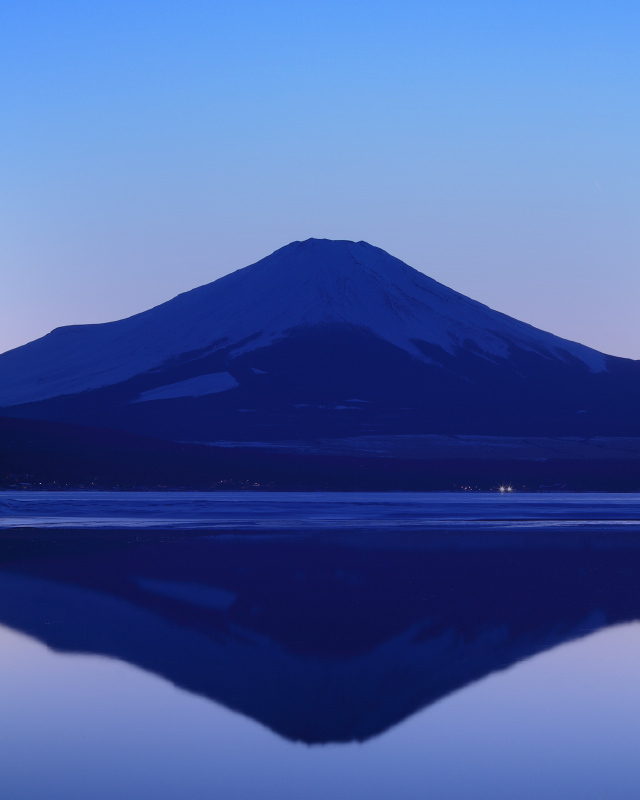 For nearly half a century, Kurabo has been supplying “Kurabo Denim” to leading brands around the world. In fact, Kurabo was the first company to make denim in Japan. And now, we have “Kurabo Denim Prime Blue” -- a greater added-value in today’s diverse and competitive world of denim. 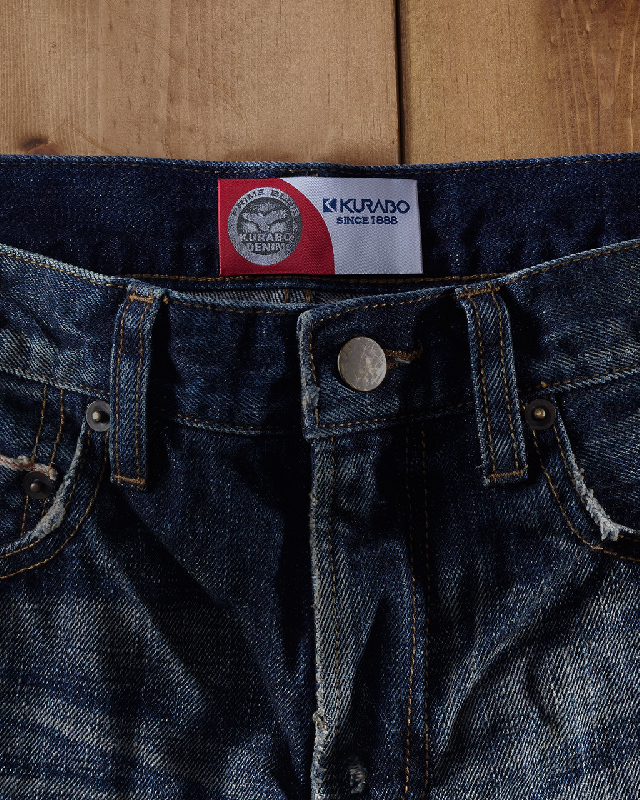 Kurabo was the first company to make denim in Japan. And now, we have “Kurabo Denim Prime Blue” -- a greater added-value in today’s diverse and competitive world of denim. 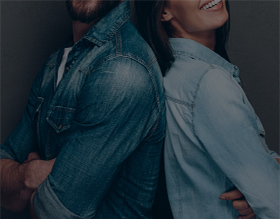 Kurabo Denim has been chosen by the fashion industry and denim lovers around the world for nearly half a century, because of our commitment to high quality, creativity, and advanced technology. Kurabo is consistently delivering Japanese innovation and quality fabrics to world markets via a global production network. Kurabo is committing to high quality, creativity, and advanced technology. Kurabo is consistently delivering Japanese innovation and quality fabrics to world markets via a global production network. 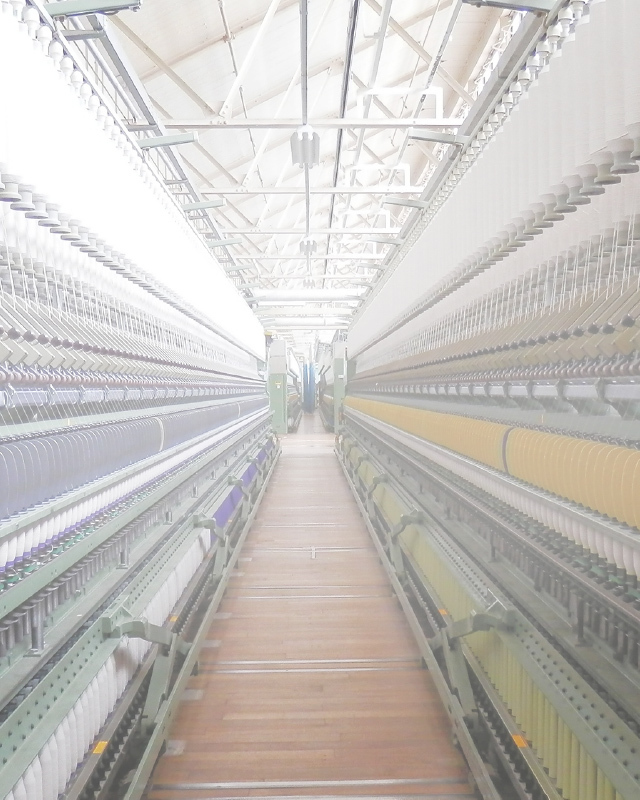 Founded in 1888, Kurabo is one of the few remaining cotton spinning companies in Japan today. 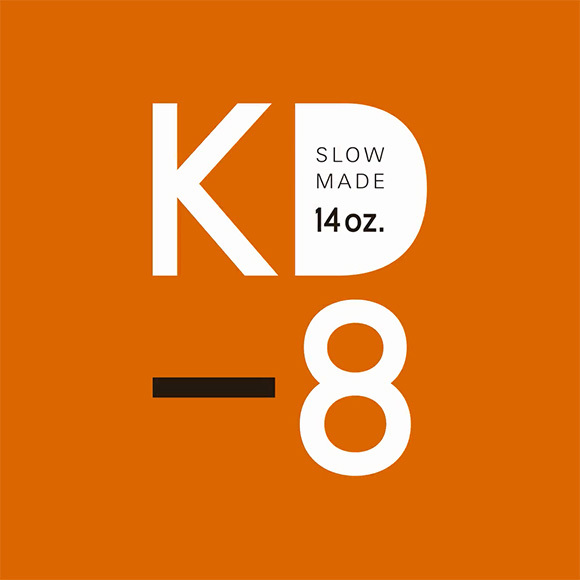 We have been developing and producing denim products for over 40 years using our proprietary technologies in spinning, dying, weaving, and finishing Kurabo is committed to continuously improving and perfecting our products and services since our inception. 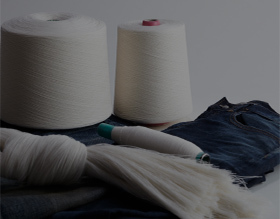 This allows us to quickly identify needs in the denim market and resultantly provide products that go beyond our customers’ expectations. No wonder Kurabo is a globally known denim mill and recognized as a leader in the world denim market. Kurabo is one of the few remaining cotton spinning companies in Japan today. 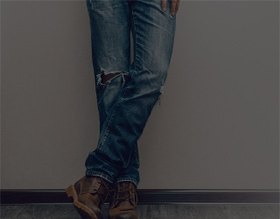 We have been developing and producing denim products for over 40 years by our technologies in all of process. 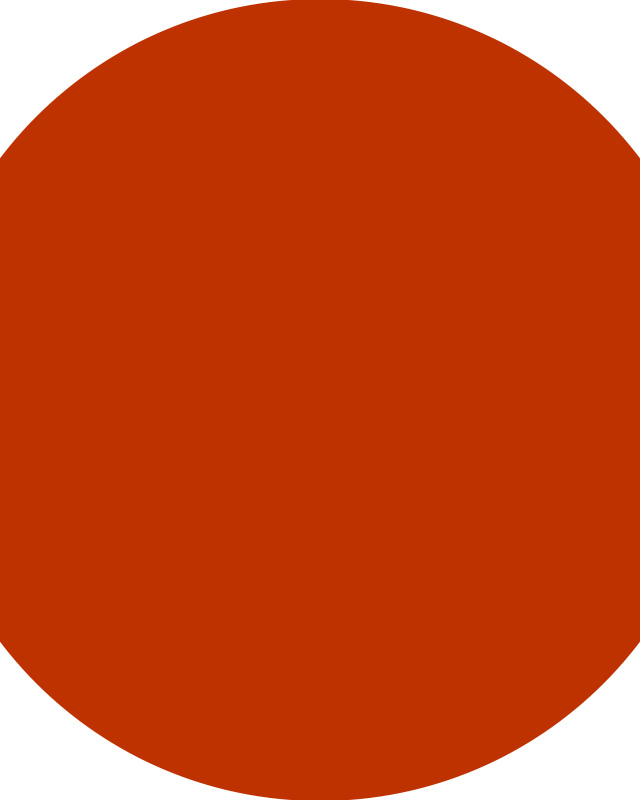 Kurabo has been committed to continuously improving and perfecting our products and services. 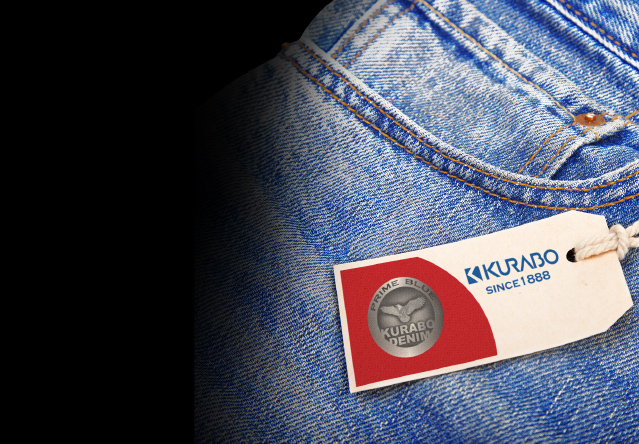 The Kurabo Denim logo represents the high quality standards and innovation of Kurabo. Featuring a majestic eagle in flight as a symbol of the highest quality.